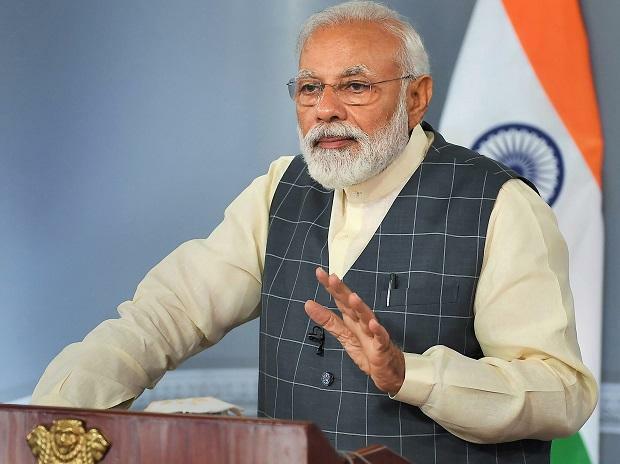 Responding to a question on five years of the Modi government and the recent visit of India's Foreign Secretary Vijay Gokhale to the US, the official said, "US-India relationship has really flourished... since Modi took power." "The highlight, I would say, was Prime Minister Modi's visit to the White House in the June of 2017 where a lot of progress was made on the relationship. I would just say that the visit by Foreign Secretary Gokhale was just the latest illustration of the positive trajectory that the relationship is on," the official said requesting anonymity.